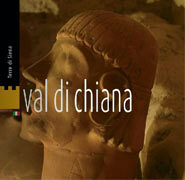 The hotel villa Ambra is situated in the town of Sant’Albino, a few kilometers FROM Montepulciano and Chianciano Terme. 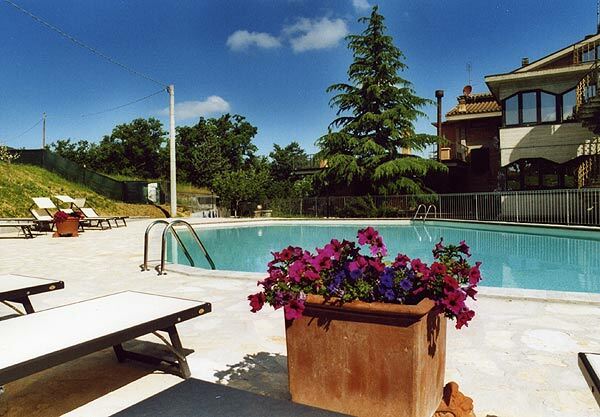 It’s position is excellent, between the greenery and the panorama of the Tuscany hills, near a centre rich in art, history and culture. 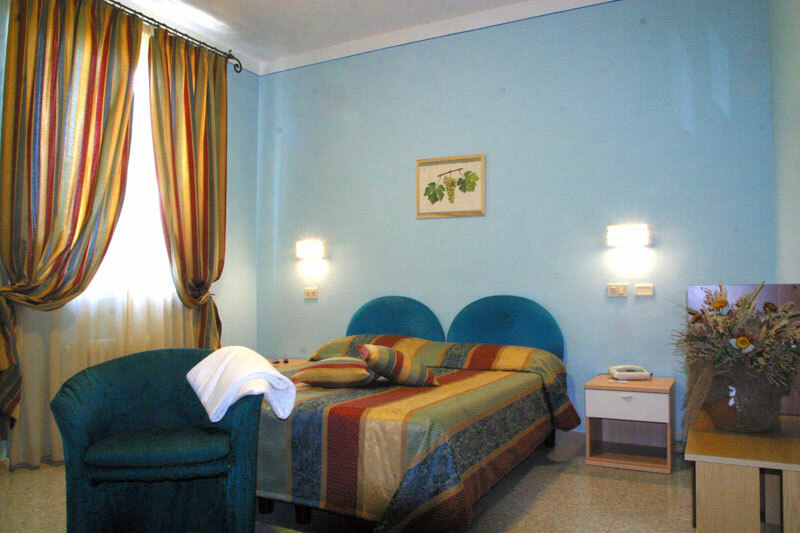 The well cared for rooms, other than the tranquillity offers every comfort: every one contains a coloured television, bathrooms and telephone. 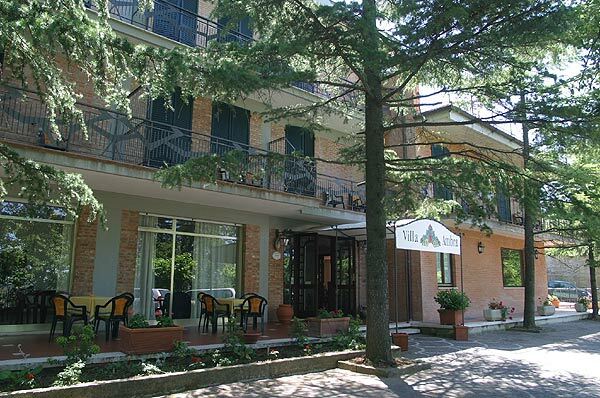 At the hotel Villa Ambra you will find the solarium, bedrooms with balconies, lift, parking and garage, all at lawful standards, also for the hospitality of handicapped people. Another attraction for every member of the family, FROM the eldest to the youngest, is the large equipped garden which surrounds the villa, where the children can also find a play park. Un’ospitalità legata alla generosa tradizione di queste terre. VILLA AMBRA è oggi ormai da tempo, partner delle Terme di Montepulciano, centro che utilizza le proprietà terapeutiche di acque e fanghi già note attraverso i secoli. Le acque minerali sulfuree salsobromoiodiche-bicarbonate, ricche di anidride carbonica vengono prelevate a 132 mt di profondità , senza essere esposte al contatto con l’aria, garantendo così una attività antisettica, anticatarrale, antispastica ed antiallergica. 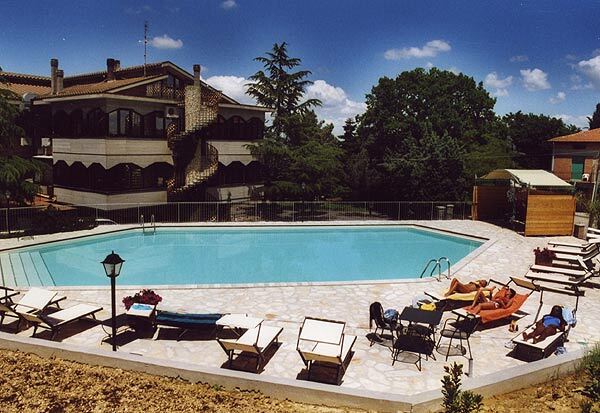 L’hotel dispone di una piscina esterna privata, usufruibile dai propri clienti da 15 maggio al 30 settembre. 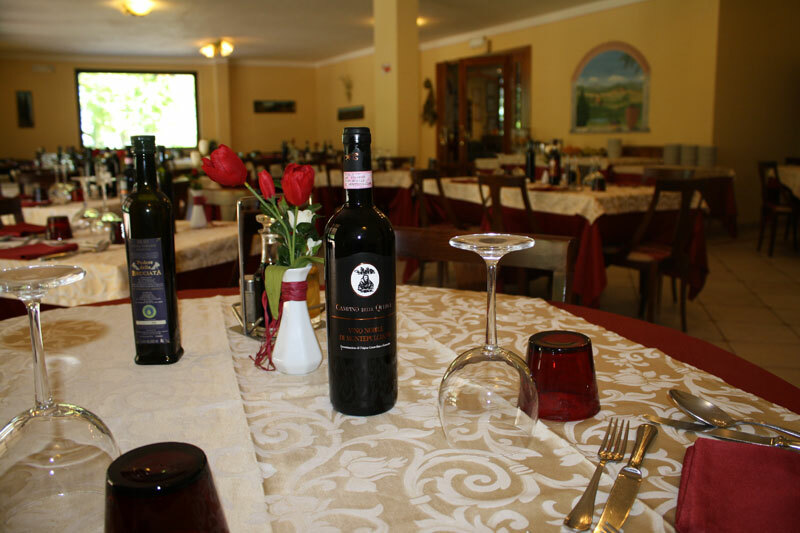 Villa Ambra is, also, a restaurant, with specialities of their own products. 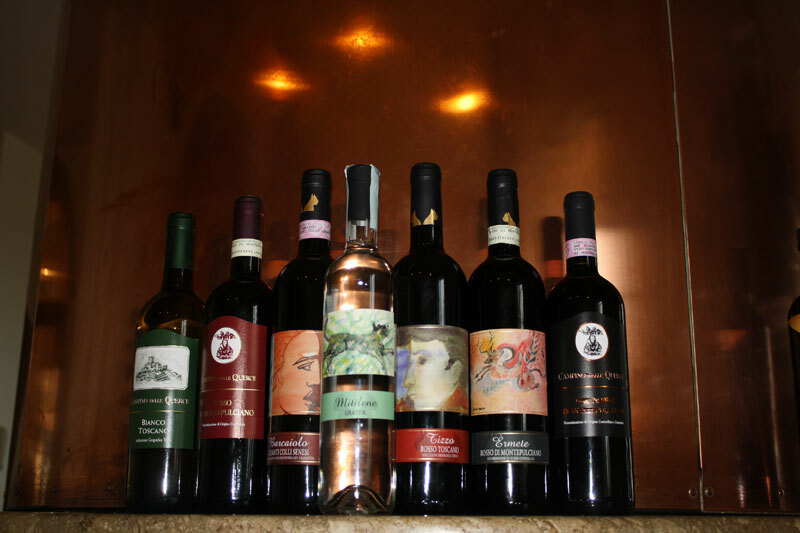 To accompany the home made cooking, with the tasty pasta of the ?ghouse?h, the hotel guests will find wine, and oil in exclusion furthermore other excellent products of their own land. 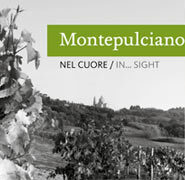 A good way for tasting, then, the various flavours of this part of Tuscany. 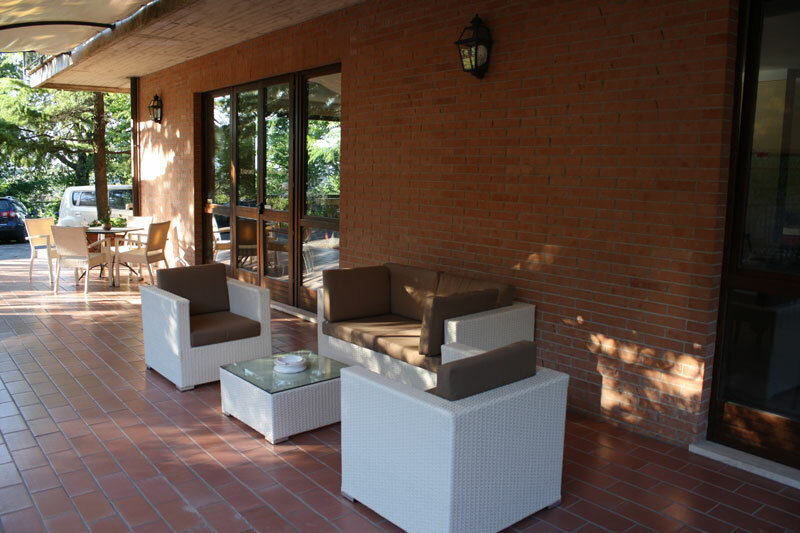 The refinement of style to satisfy the needs of comfort combined with a genuine family atmosphere, makes the hotel Villa Ambra a pleasant and Welcoming place to stay, in an area where the nature and the ?arts? are always present. The hospitality is linked to the generous traditions of this land.